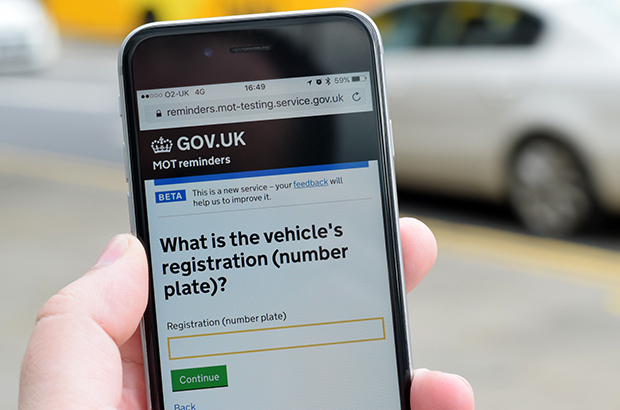 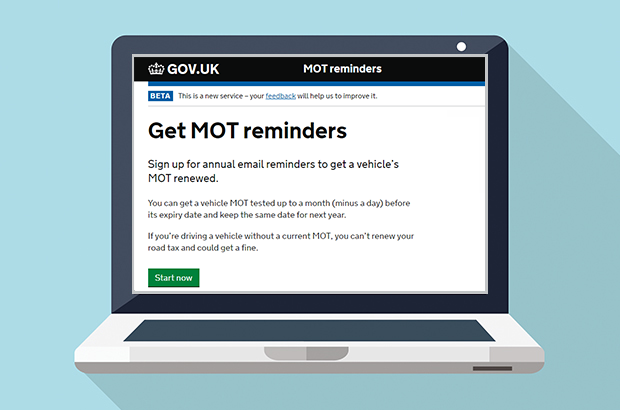 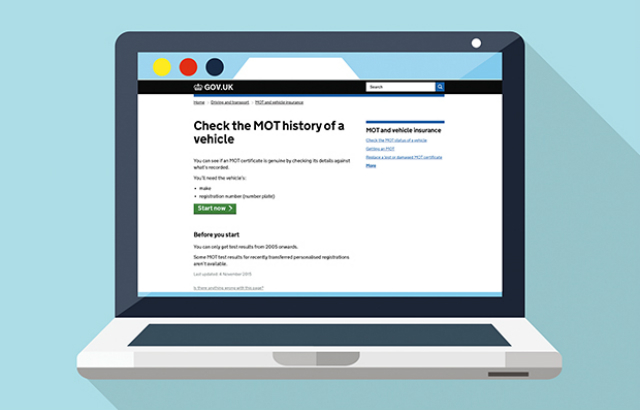 Last year, I told you about the work we're doing to make technical information available on the MOT testing service. 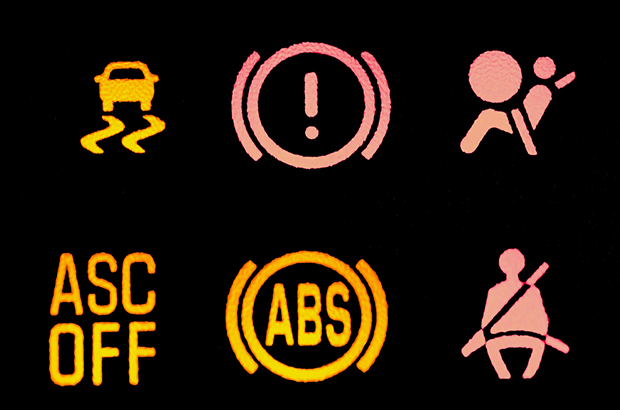 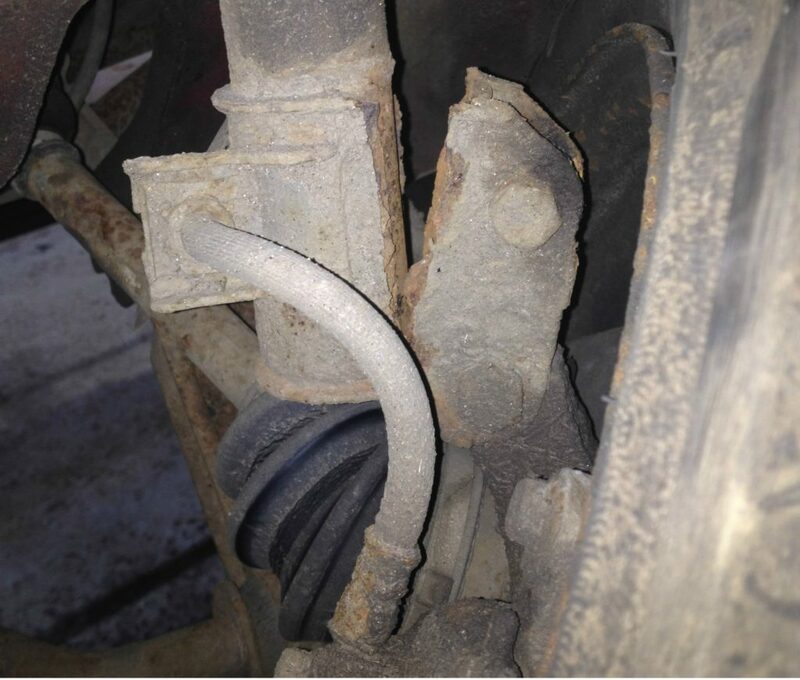 This information will help you test vehicles safely and correctly. 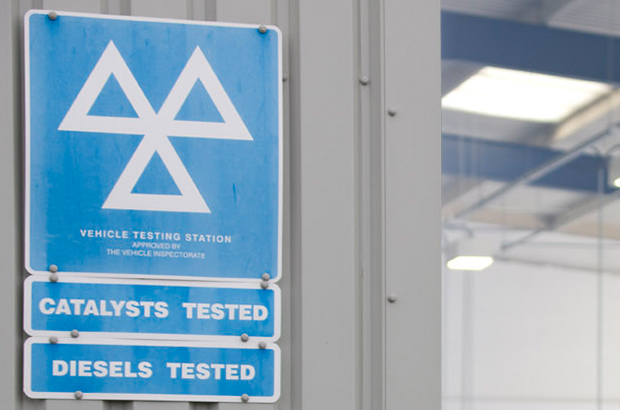 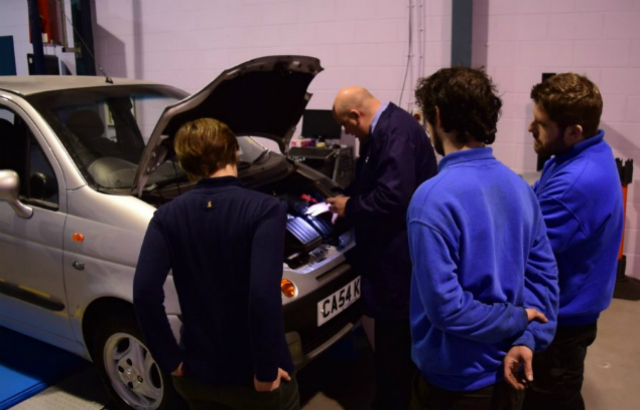 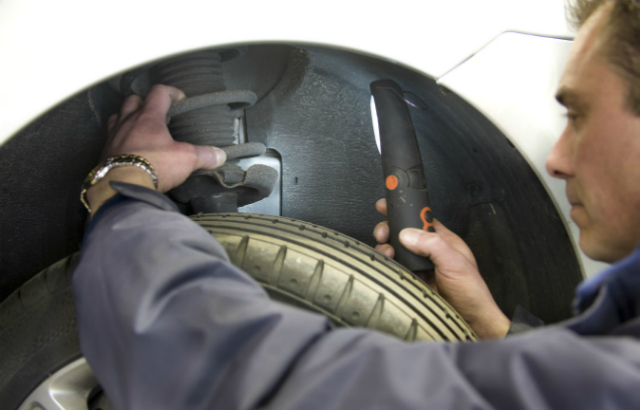 Everyone involved in the MOT industry has a part to play in maintaining testing standards. 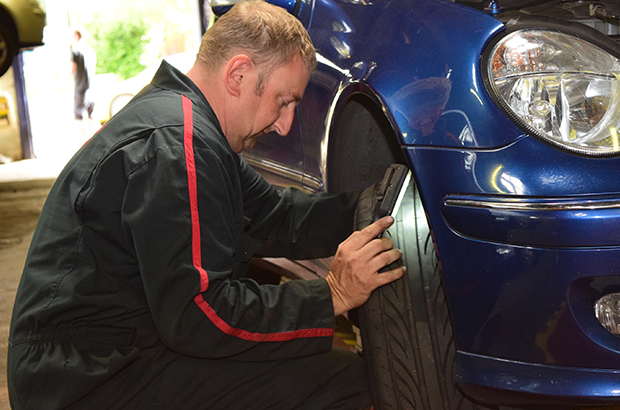 By working together we’re all making sure that the vehicles on our roads are safe.